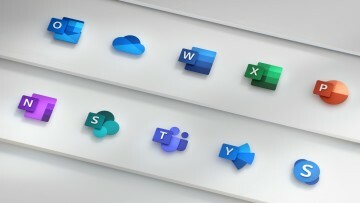 With Windows 10, Microsoft will adopt a Windows as a Service model, the company revealed in the past few months, and will opt for a faster release cycle, with smaller, more incremental upgrades more often. 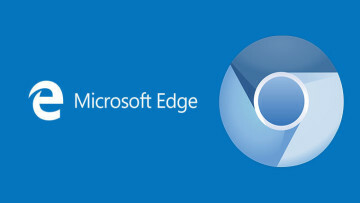 Head of Windows development, Terry Myserson, even claimed that Windows 10 is the last version of Windows you will buy. This obviously raises a number of questions about the lifecycle of the OS. Today, Microsoft has answered a few of them. 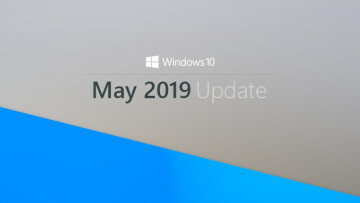 An updated product page on their website shows that, just like previous versions, Windows 10 will have a support cycle of 10 years, with mainstream support - new features and the like - ending in 2020 and security patches and bug fixes continuing for another 5 years, ending on October 14, 2025. While this should assuage the fears of many, it still leaves a few things up in the air. What happened to Windows 10 being the last version of Windows? 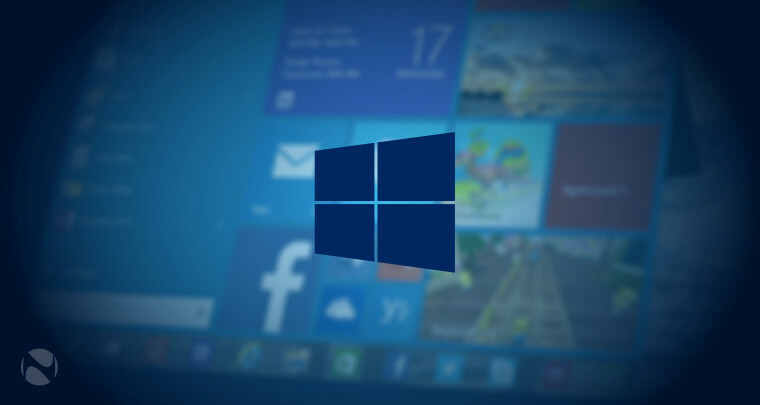 Will Microsoft be releasing a new version of Windows after 5 years, after all? 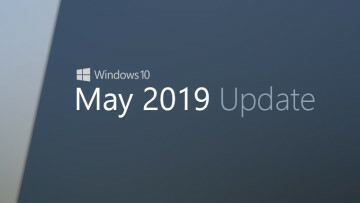 While the company isn't officially saying what will happen, if this truly is the last 'version' of Windows, then it could extend the lifecycle based on large milestone releases, such as Redstone.